How would you improve this sign’s message? This sign is gold. 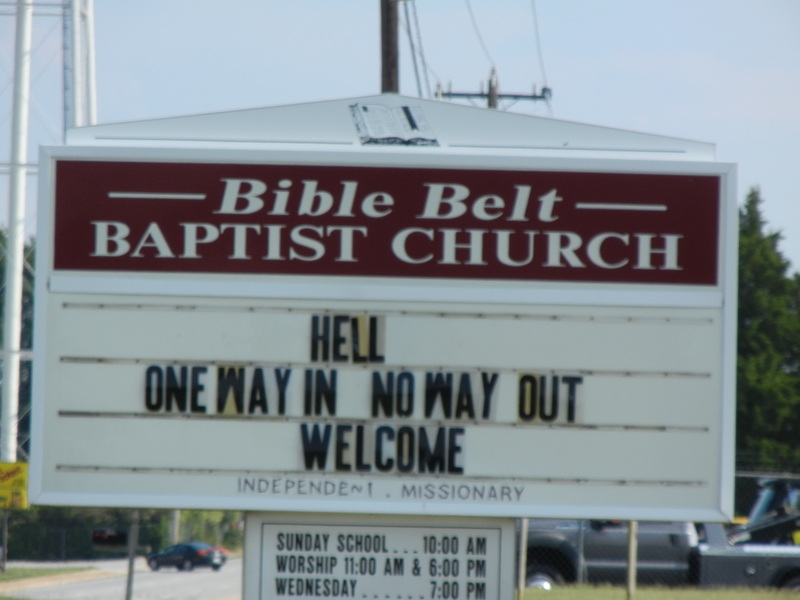 I found it by putting “church sign” into google images. I’m writing a blog post about church marketing – can I use the picture? I’ll post a link to your site as well.